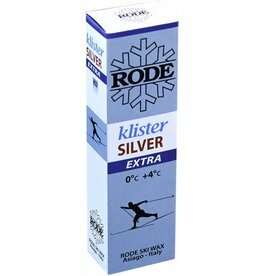 Klister great for cross country classic skiing on transformed, old, icy and fine or coarse-grained snow in air temperatures from : 1C° to + 5C°. 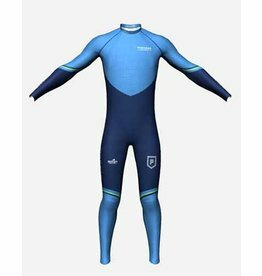 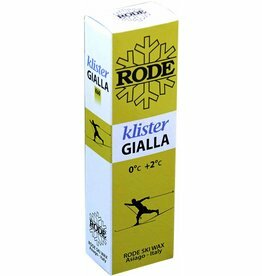 Klister great for cross country classic skiing on transformed, old, icy and fine or coarse-grained snow in air temperatures from 0C° to + 4C°. 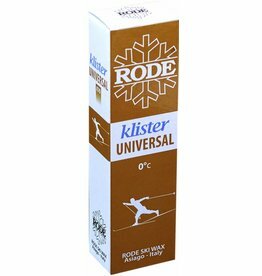 Klister perfect for cross country classic skiing on transformed, old, icy and fine or coarse-grained snow in air temperatures from - 6C° to - 14C°.